Rupa Dachere is the Founder and Executive Director of CodeChix, a 501©3 charitable non-profit dedicated to the Education, Advocacy and Mentorship of women engineers in industry. She is a Senior Member of Technical Staff at her day job at VMware. Rupa has been a software engineer and tinkerer for decades and loves to learn new technologies/skills and share her knowledge with others. Her code runs on the USA and Japan's long-haul backbone switches as well as Base Station Controllers, Dish Network and DirecTV encoders and vSphere products. She is also known as the creator of PiDoorbell. She currently works on "cloudy" infrastructure as her full-time job and tried to find time to code whenever she can. 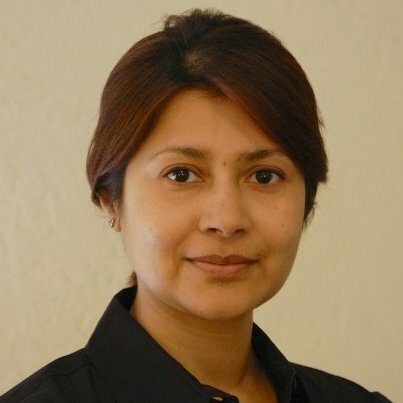 A recognized speaker and panelist at PyCon, OSCON, Grace Hopper Conference, KQED and several international conferences, Rupa is known for her straight talk about the challenges that women face in the tech industry and her dedication to addressing the retention issue through her programs at CodeChix and her unique annual technical conference, DevPulseCon which focuses on open source. Rupa attended the University of Colorado at Boulder for her Computer Science degree and is the recipient of awards from the IEEE and ABI. She is also an Advisor at the Stanford Engineering-For-Good program. She is honored to be able to call herself a long-time personal friend of Don Knuth and his wife, Jill. Learn more about her at rupadachere.com. 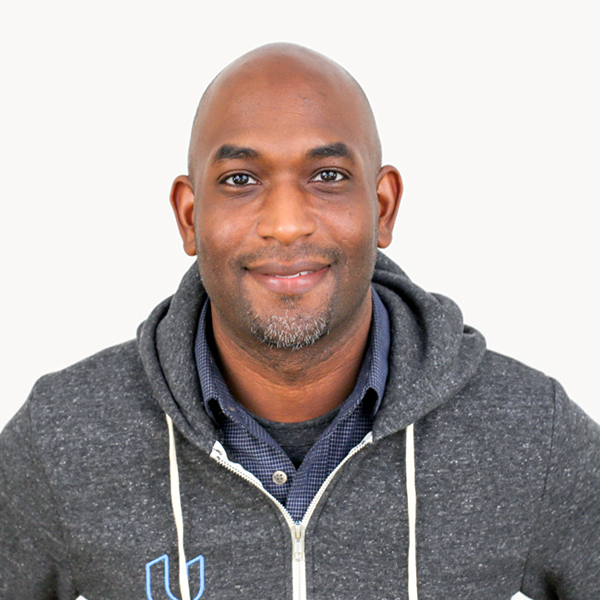 Kelsey Hightower has worn every hat possible throughout his career in tech, and enjoys leadership roles focused on making things happen and shipping software. Kelsey is a strong open source advocate focused on building simple tools that make people smile. Rachel Thomas was selected by Forbes as one of 20 Incredible Women in AI, earned her math PhD at Duke, and was an early engineer at Uber. She is co-founder of fast.ai, which created the “Practical Deep Learning for Coders” course that over 100,000 students have taken. Rachel is a popular writer and keynote speaker. Her writing has been read by over half a million people; has been translated into Chinese, Spanish, Korean, & Portuguese; and has made the front page of Hacker News 7x. She is on twitter @math_rachel and her website is here. With 20+ years of embedded systems, system admin, dev-ops and software experience, Gloria brings a long and interesting perspective to any talk. She has freelanced for much of her career, working for the Library of Congress, Motorola, iMentor, and many start-ups and mid-sized companies, wearing many hats, and adding successful projects to her vast and varied experience. 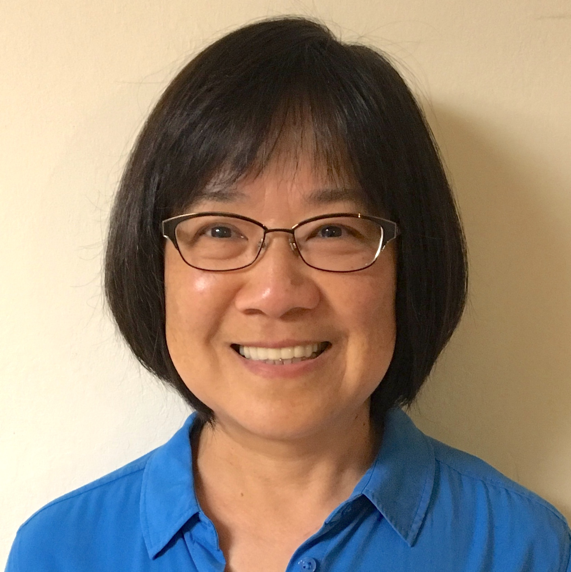 Meng Chow, Ph.D., PMP, is a Staff Open Source Program Manager in the Office of the CTO at VMware, focusing on engagement with the VMware Engineering community around usage of open source software in products. She received her B.S., M.S., and Ph.D. degrees in Materials Science and Engineering from Massachusetts Institute of Technology. Prior to VMware, Meng led key initiatives in the HPE CTO Office and HP business groups, including productizing open source technologies. In addition, she was a Research Staff Member at Philips Research North America in New York and co-authored four US granted patents. Dr. Sarah Lewis Cortes is Principal Infosec Compliance Specialist at Cloudflare. 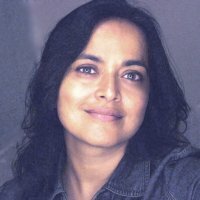 She earned her undergraduate degree at Harvard University, studied Forensic Sciences at Boston University Medical School, and holds a PhD in Computer Science, Cybersecurity from Northeastern University, specializing in the Darknet, Privacy and Privacy Law as well as IT Security, topics on which she has published extensively. She conducts training and research with the FBI, the Alameda County Sheriff’s Office Department Digital Forensics and Multimedia Evidence, the FBI and other LEAs. Prior to undertaking her Ph.D, Sarah was a Senior Vice President for Security, IT Audit and Disaster Recovery at Putnam Investments, an investment management firm with over $400 billion in assets under management. She oversaw Putnam’s recovery on 9/11 when then-parent company Marsh & McLennan’s World Trade Center 99th floor data center was destroyed. Before that, Sarah was a Sr. VP for Data Center and Security Operations with BNY Mellon Bank, a global investments company with $1.6 trillion in assets under management, previously a part of Shearson/Lehman/American Express. Together with Department Chair, Boston University School of Medicine, Department of Biomedical Forensic Sciences and former Cellmark lab director Dr. Robin Cotton et al., Sarah implemented the DNA Mixtures online tool, with a grant from the US Department of Justice, which was highlighted in the Executive Office of the President, President’s Council of Advisors on Science and Technology (PCAST), Report to the President: Forensic Science in Criminal Courts: Ensuring Scientific Validity of Feature-Comparison Methods in 2016. Ranga has got vast application development experience in supply chain domain for various companies. He is currently working for Walmart Labs as a senior Technical architect and involved in all of the initiatives using Blockchain in Walmart. He leads Blockchain Core team, which interacts with technology companies as well as internal teams to architect and build consumable solutions. He is passionate about developing distributed, scalable, innovative and interoperable applications across enterprises as well as with in various domains of an enterprise.